Low or Std. 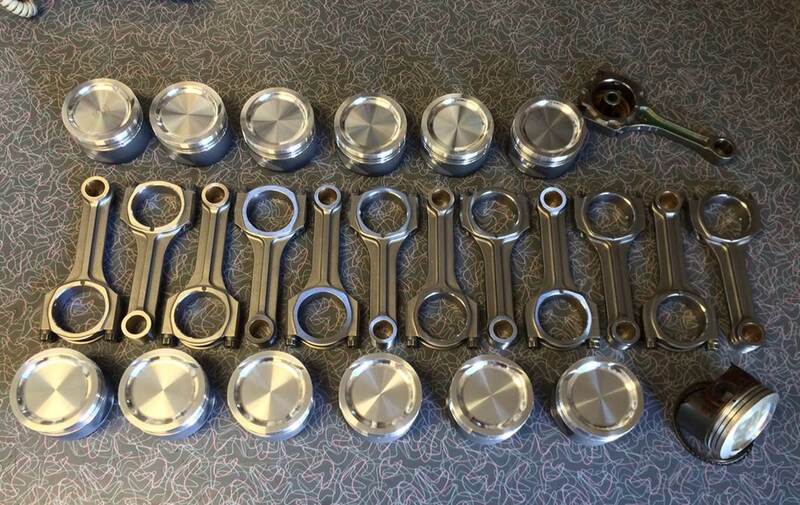 Compression with Pins Locs and Rings and Standard Bore or Oversize. 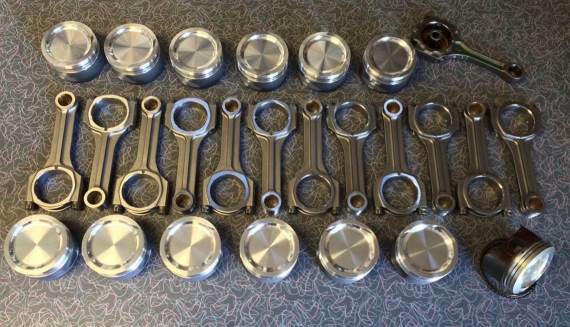 We use Pauter Rods and duplicated the OEM Rod but of course in a Forged 4340 for 1000+ Turbo use..
We built the new rods to use a very nice Nissan rod bearing that is affordable and readily available..